Copenhagen is a city filled with beautiful people and lots of bicycles. 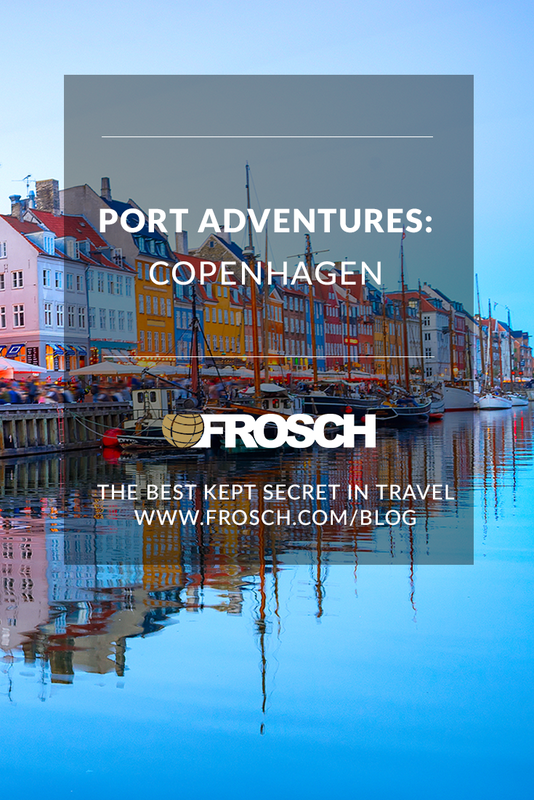 Lovely, enchanting, and captivating are just a few reasons why you shouldn’t cruise out of Copenhagen without spending a few days here. 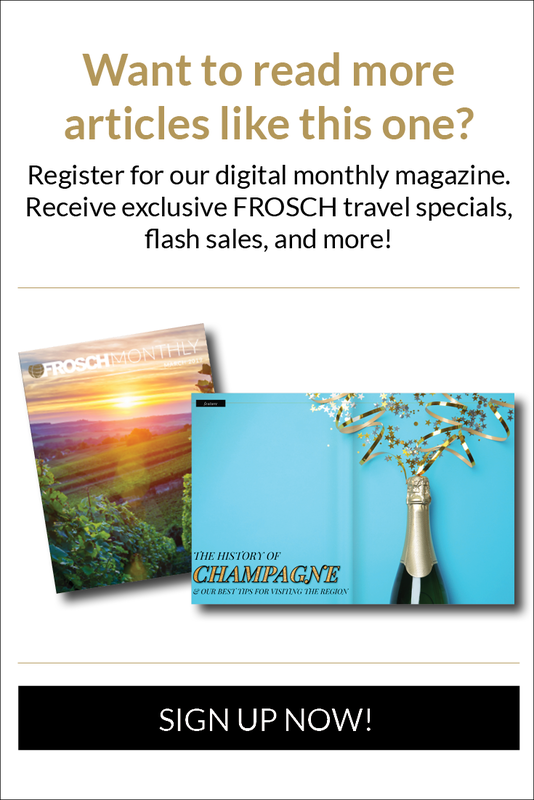 We’ve highlighted some of our favorite experiences below! The longest pedestrian streets in Europe, the Strøget, is lined with small cafes and shops. Splurge on upscale brands or simply window shop. The choice is yours! 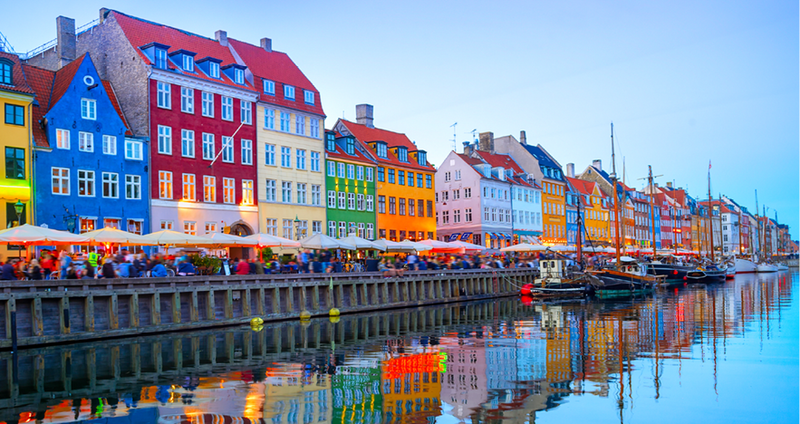 Listen to music and enjoy a pint with beautifully colored houses and the canal as a backdrop. Look for house no. 20. This is where Hans Christian Anderson wrote The Princess and the Pea! You might be underwhelmed with The Little Mermaid, but this statue is one of the most visited sites in Copenhagen. It’s been a part of the city since 1913 as a gift from Danish Brewer Carl Jacobsen. Jacobsen was inspired by ballet he saw that was based on Hans Christian Anderson’s fairly-tale of the same name. Get exercise and a spectacular city view by walking the Round Tower (Rundetaarn). Finished in 1642, the tower was built to function as an astronomy observatory. Centrally located, a visit to Tivoli Gardens amuses the entire family with its beautiful scenery, interesting architecture, sparkling lights, games, and rides. You can spend a few hours or an entire day at this international attraction. If time allows, take a train to Kronborg Castle and visit this UNESCO World Heritage site built in 1574 and well-known since it served as the setting for Shakespeare’s Hamlet. You’ll also want to make your way to Christiansborg Palace to see the Queen’s tapestries, throne room, interesting architecture, and wonderful exhibits. As you can see, Copenhagen is one of those wonderful European capitals that simply cannot be missed!